Posted on January 18, 2019 at 11:19 am. Casinos and racinos in Ohio posted a record $1.86 billion in revenue in 2018. This is the first time the industry has seen such profit margins since launching in 2012. Gambling revenue, which is the money earned by gambling firms after paying taxes, climbed by more than 7 percent to over $1 billion at the seven racinos in the state. 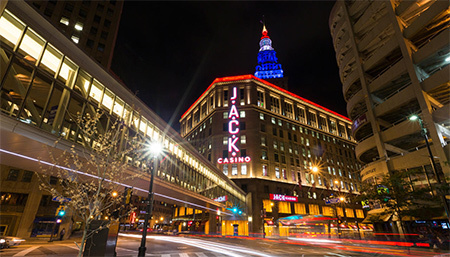 The four casinos in Ohio witnessed a revenue increase of 2 percent to $837 million. The Ohio Casino Control Commission is responsible for regulation of the state’s casinos, which operate both table and slots games. The racinos, which are only allowed to run slot machines, fall under the umbrella of the Ohio Lottery Commission. Although other several states have legalised sports betting in the past year, the practice remains illegal in Ohio.